The French network provider Bouygues Télécom offers a 4G data plan for areas with poor ADSL coverage. The plan details has been using available especially in the areas eligible for this offer. The 4G data was offered to improve Internet reception for ADSL subscribers in poorly covered areas. To do this, the operator proposes a 4G “Box” with a SIM card and an “unlimited” monthly data plan. 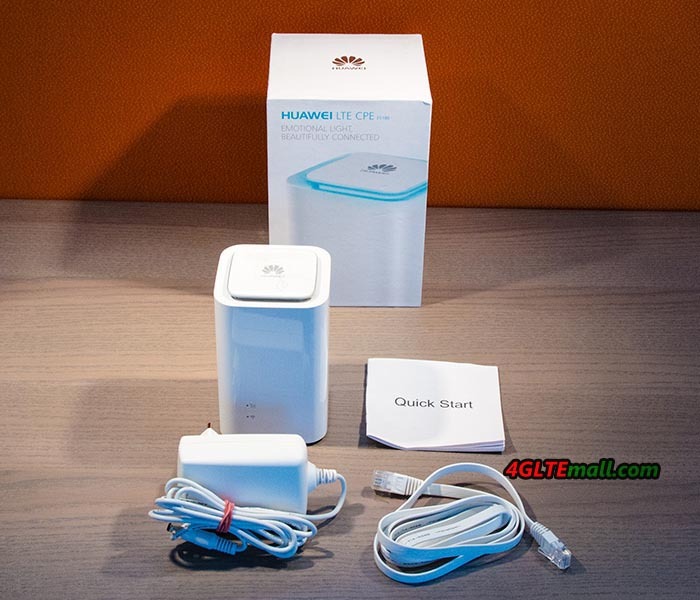 The 4G Box is actually the Huawei E5180 LTE Cube, which is a 4G Wireless Router and working with the 4G SIM card. 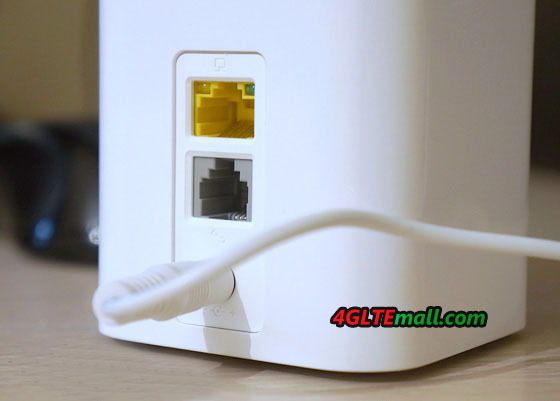 To look at it more closely, the LTE router provide WiFi signal with an Ethernet connection. Basically, the 4G router is praiseworthy for underserved users, especially with an unlimited monthly data offer. However, this offer is accompanied by many restrictions that greatly reduce the notion of unlimited internet BOX, although it is important for users to provide better internet experience. First, you have to be eligible for the offer. The offer only includes data, excluding the Voice and of course the TV. The Huawei E5180 LTE router is not mobile, so user can’t take it outdoor for holiday or weekend activities. Bouygues reserves the possibility of limiting the bit rates in video download to 2 Mbps if necessary. The 4G+ is not available. 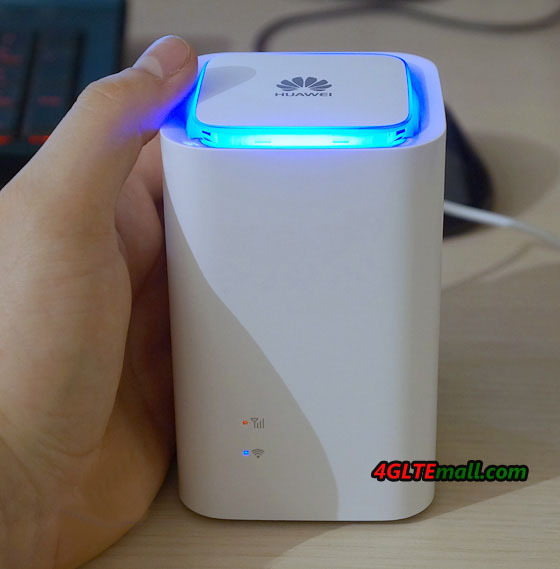 The “BOX” Huawei router (LTE Cube E5180), was widely distributed by operators as part of data offer, especially by Orange at one time. The E5180 router only supports the 4G category 4, so is limited to a theoretical rate of 150 Mbt/s for download and 50 Mbt/s for upload. It’s not bad to compensate for a very bad ADSL speed, but damage for a so-called “widely” 4G+. The Huawei E5180 supports WiFi 802.11 b/g/n but is limited to 2.4 GHz. The 5GHz is not available. If the model is Huawei E5180s-22, the supported bands are 4G LTE Band 1/3/7/20/38 (FDD 800/1800/2100/2600 MHz), and it supports up to 32 wireless users simultaneously. An RJ45 port and an RJ-11 port are available for WAN/LAN connection and telephone. 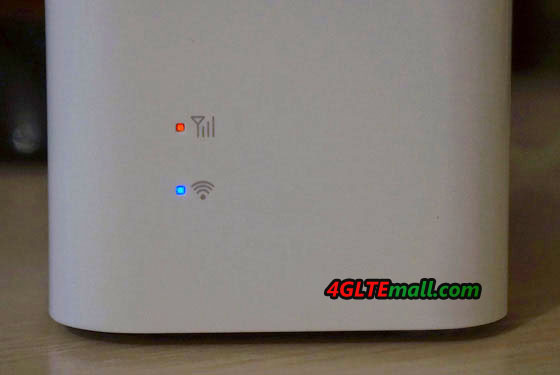 However, the solution of the LTE link via 4G Mifi routers is a good alternative for underserved areas in ADSL connection but correctly covered in 4G, the required condition is an adequate antenna infrastructure and backhaul Fiber capable of absorbing many connections with a large flow, a LTE router serving one or more PCs not the equivalent of a smartphone. 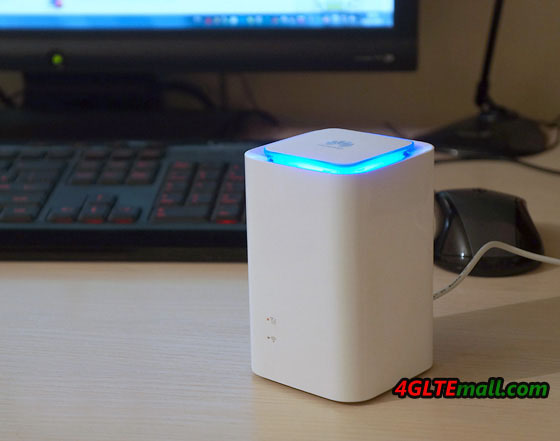 Actually, there is new LTE router available which is similar to Huawei E5180, and with higher specification, which could supports LTE-A network and faster downstream connection. 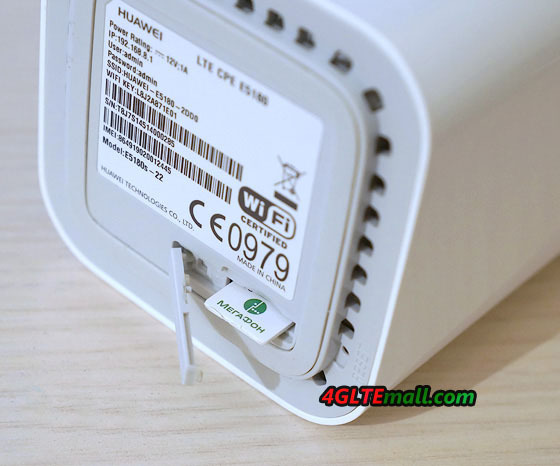 The new model is Huawei B618, which is a LTE cat.11 router, you could check more details about if on www.4gltemall.com .